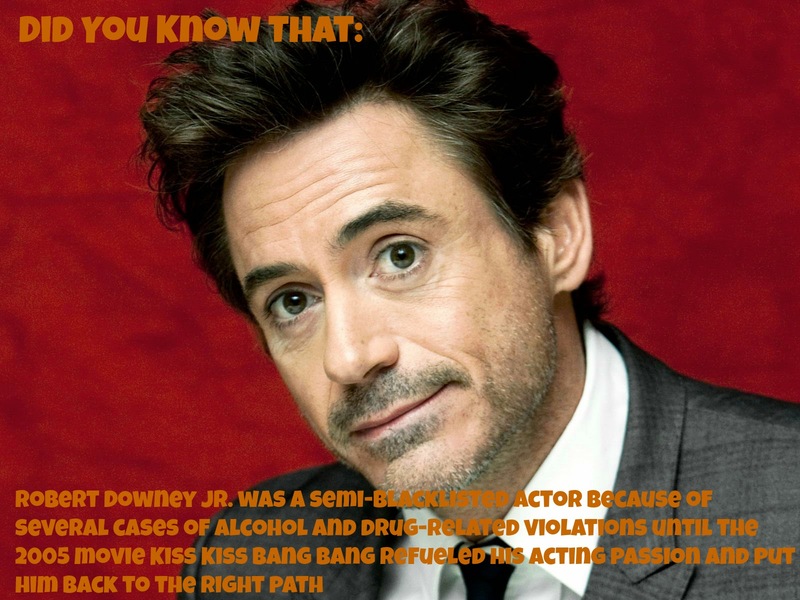 Robert Downey Jr. was a semi-blacklisted actor because of several cases of alcohol and drug-related violations until the 2005 movie Kiss Kiss Bang Bang refueled his acting passion and put him back to the right path. Tagged: Iron Man Movie Snippet Robert Downey Jr.  Unfortunately, he admitted that he has drug-related problems in the past but has overcome this issue and has rehabilitated himself. And yes you are right, he is the Captain Kirk for the Millennials.